We know that the typical birthing age is 18 to 40. We also know the majority of people are always with their phones. 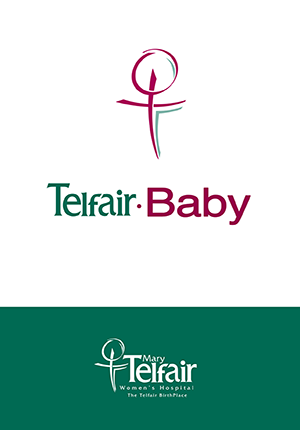 Now with the touch of a button, our Telfair moms can have access to a number of articles and videos on pregnancy care, labor and birth, breastfeeding and newborn care, in addition to numerous other features. Check it out in your app store and download today!